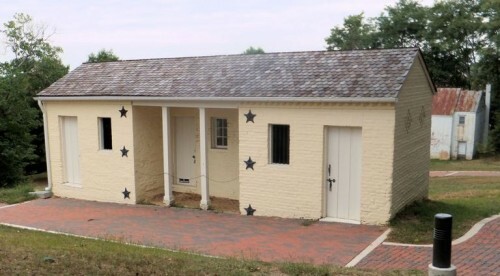 Fairfax County Park Authority was awarded a 2012 Virginia Recreation & Park Society award for Best New Renovation/Addition – Bricks and Mortar for Huntley. 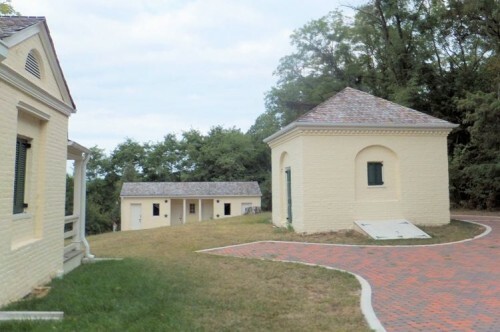 SWSG prepared a historic structures report for the Huntley mansion, ice well, and necessary. 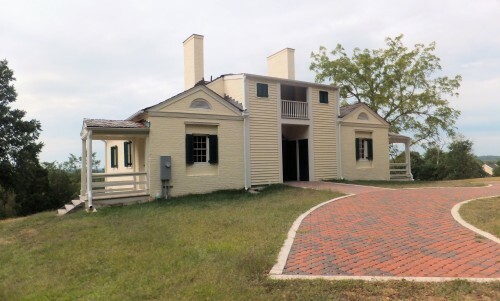 The report included a description of the original plan and form, evolution of the main house, architectural condition assessment and structural evaluation, restoration recommendations, measured drawings, paint analysis, and a 3D rendering of how the house may have originally appeared in the late 1820s. SWSG performed historic research, evaluated existing conditions of the buildings and grounds, and prepared an opinion of probable cost for recommended treatments. 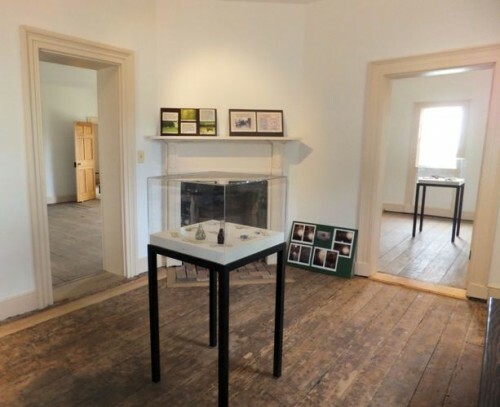 For the restoration SWSG prepared plans to restore the main house and outbuildings for use as a historic preservation learning center, providing windows-into-walls, while incorporating cutting-edge mechanical (geothermal) and electrical systems. 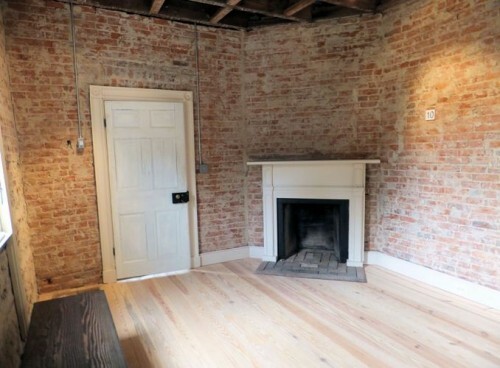 The tenant house, which had lost its interior historic integrity, will be rehabilitated for use as an ADA-compliant visitors’ center museum. 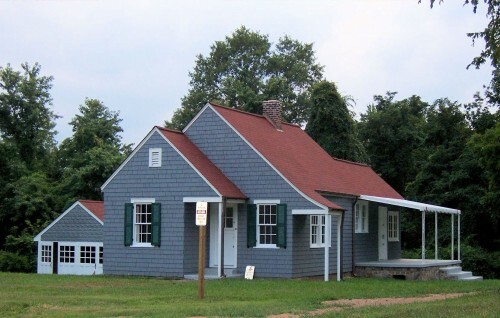 Fairfax County Park Authority desired a historic structure report to document existing conditions and to identify original materials of a Sears house. The Spindle Sears House, a Sears catalog Brentwood model, had retained almost all of the original fixtures, as evidenced by SWSG’s comparison of the house to the Sears ‘33/’34 catalog. Original Sears blueprints, obtained from the daughter of the original owner, influenced the design of necessary missing features in the preservation repair plans.